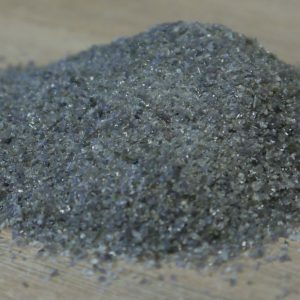 Iron Silicate is an all purpose abrasive, it can be used on small DIY projects like car restoration or for large commercial projects such as boats, bridges. Iron Silicate can be used to remove pollution, rust and heavy paints. Iron Silicate can also be used to add to coatings toc reate a non slip surface. To purchase Iron Silicate, for the product page. Aluminium Silicate is a general purpose abrasive and can be used on a variety of materials, ferrous, wood, brick. It can not be recycled easily and is generally a one use product. Aluminium silicate comes in a wider range of sizes then other general purpose abrasives. It is less darker in colour and leaves less of a dark residue when blasting. Aluminium Silicate is highly recommended on softer material such as oak beams, wood, stone. To purchase Aluminium Silicate, click Here for the product page. Recycled glass comes from crushed bottles. It is a cheaper abrasive but is perfect for one of jobs such as removal of paint or rust on bricks or metal. We would not recommend re-using recycled glass after use as it breaks down a lot on impact so wouldn't be very effective to recycle. Recycled glass is green in colour and is a sharp angulated abrasive, we wouldn't recommend it on soft wood or stone as can imbed in the material and potentially leave a green stain or sparkle. 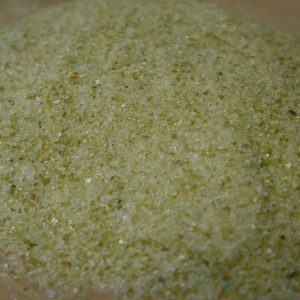 To purchase Glass Grit, click Here for the product page. Garnet is a natural abrasive and comes from river banks and beaches. 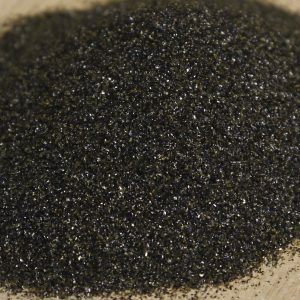 When shot blasting with garnet it creates less dust then other abrasives and has a quick coverage, and good meterage. To purchase Garnet, click Here for the product page. Aluminium oxide is used in blasting cabinet or blast rooms, in an area where you can recycle. It is used to shot blast chassis components, alloy wheels, brake callipers, small ferrous components. Aluminium Oxide is used in the aero space industry . Available in pink brown and white aluminium oxide. 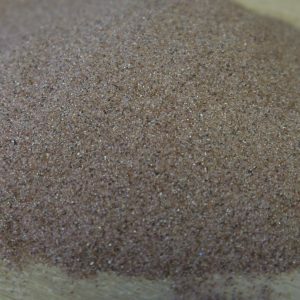 To purchase Aluminium Oxide, click Here for the product page. To purchase Glass Bead, click Here for the product page. Calcium Silicate is a softer abrasives and is therefore perfect for shot blasting on wood, such as oak beams. 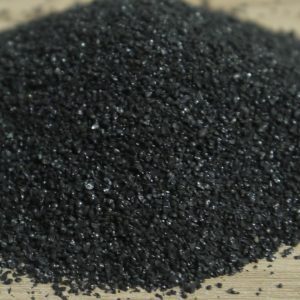 Calcium Silicate is lighter in colour then Iron silicate so will produce less black dust when shot blasting, and therefore not colouring the wood or creating as much black dust when blasting. Calcium silicate is a general purpose abrasives and can also be used for shot blasting on metal work, concrete, and wood. To purchase Calcium Silicate, click Here for the product page. To purchase Chilled Iron, click Here for the product page. 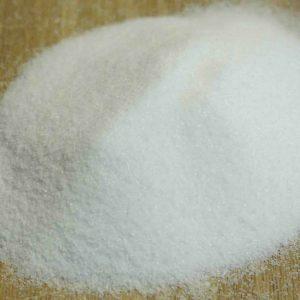 Bicarbonate of soda is a natural abrasive and is perfect for use on engines as will not erode the material and will not remain in the engine. 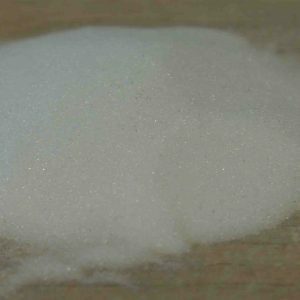 Bicarbonate of soda can be used in water jet blasting or as a dry blast. To purchase Bicarbonate of Soda, click Here for the product page. Walnut shell is a natural abrasive which is ideal for environmentally friendly blasting. 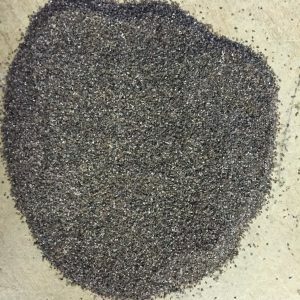 It is used for shot blasting wood or other soft surfaces. Walnut shell is popular for decoking valves using the 16/30 grade walnut shell. To purchase Walnut Shell, click Here for the product page. 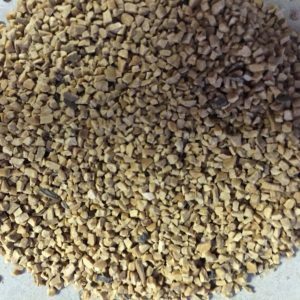 KeyCorn is a natural abrasive manufactured from grinding and sifting corn cobs. KeyCorn is used where minimal damage is required to the substrate. 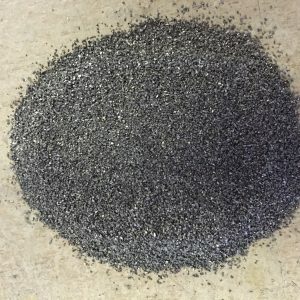 It can be used for shotblasting on many different substrates and also where it is used at low pressures it can be recycled. It is one of the few abrasives that can be combusted after use and also is a purely natural product. To purchase Corn, click Here for the product page. If you have any request, or would like any information, give us a call or e-mail today.